In the next census, Dane County will surpass 500,000 residents and would, without this change, be subject to laws written for application only in Milwaukee County. 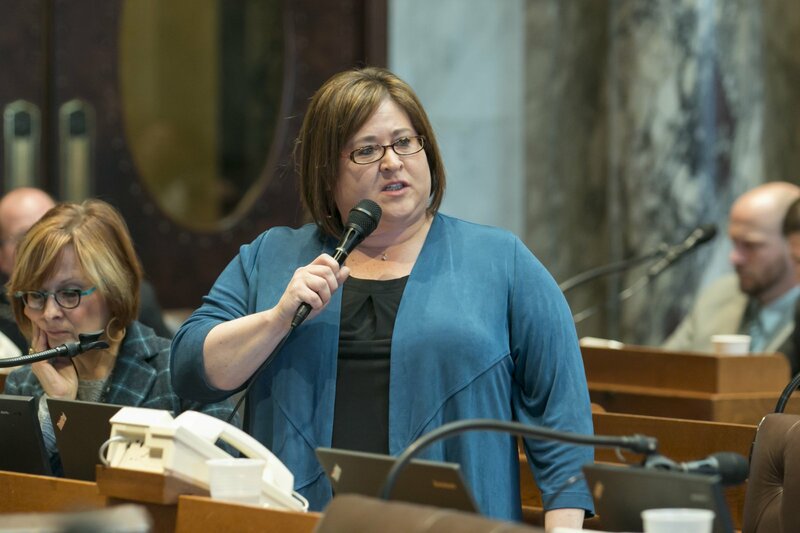 MADISON – Today, the State Assembly passed Assembly Bill 836, authored by Representative Lisa Subeck (D-Madison), Representative Todd Novak (R- Dodgeville), Senator Luther Olsen (R- Ripon) and Senator Mark Miller (D-Monona). AB 836 will update references in state statutes to reflect current population numbers and prevent numerous laws designed specifically for Milwaukee County from being applied to Dane County. In the next census, Dane County will surpass 500,000 residents and would, without this change, be subject to laws written for application only in Milwaukee County, where for almost a century it has been the only county with a population greater than 500,000. “I was pleased to work on this bi-partisan bill to ensure that as Dane County grows, laws designed specifically for Milwaukee County will not be arbitrarily applied to our county, as well,” said Rep. Subeck. AB 836 updates over 200 references from 500,000 to 750,000, to ensure that the status quo continues for the laws as they apply to Dane County while making no changes to what in current law applies to Milwaukee County. It makes no changes to current powers or duties of county and local government in Wisconsin. The Senate version of the bill, SB 709, passed unanimously out of the Committee on Government Operations, Technology and Consumer Protection earlier this month. The bill is now available to be scheduled for a vote of the full Senate.